Over the last several years, a diverse group of stakeholders has undertaken a watershed planning effort for the urbanized section of Bear Creek in the Denver metropolitan area. Groundwork Denver is integrating two recommendations integral to the watershed plan: water quality data collection and community education. This is a key aspect to a partnership that will connect youth in Sheridan, an underserved community at the mouth of Bear Creek, to outdoor stewardship, recreation, and watershed education. The work has led to collaboration between three municipalities to develop the first Alternate Plan to achieve water quality standards in the State of Colorado. 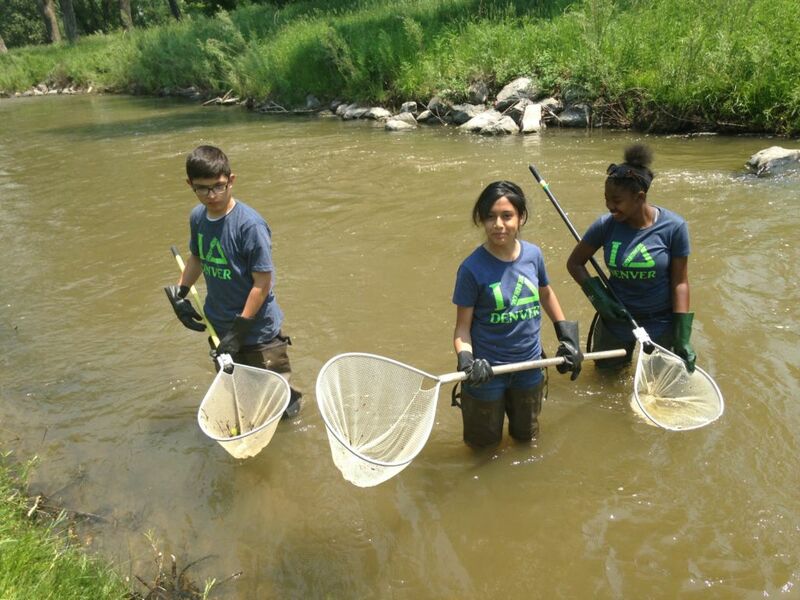 This project takes the watershed plan recommendations to a new level with cutting edge investigative water sampling, youth leadership, community engagement, and planning for best management plan implementation.